Who Is This Mark Teixeira Dude? 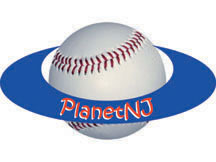 Welcome to the PlanetNJ Placeholder Page! PlanetNJ Chatroom! - small but friendly crowd hangs out and chats during Nats games.